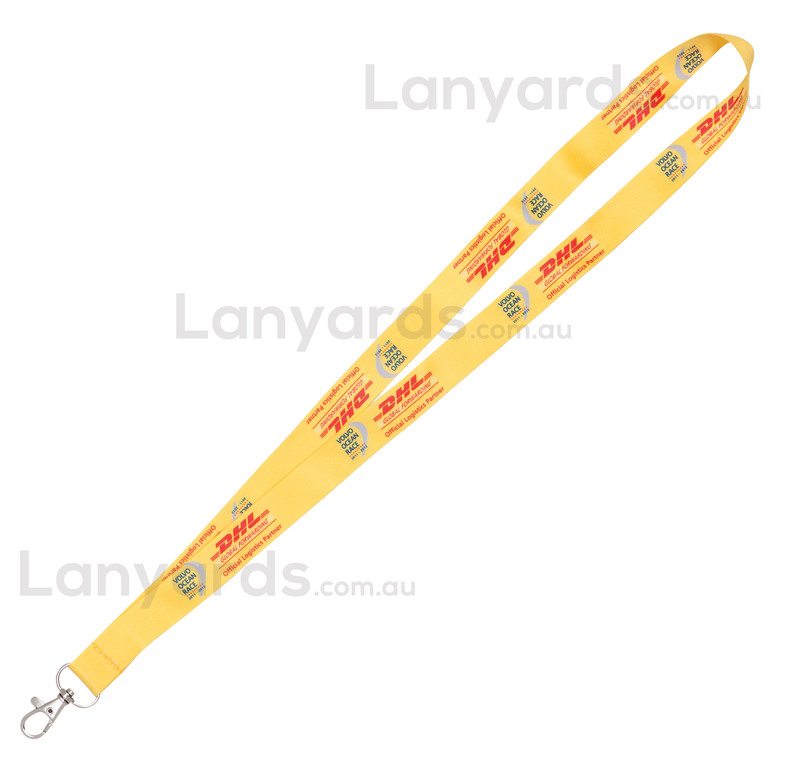 If you need sublimation lanyards in full colour print, you can't go past these 20mm wide ones with brialliant full colour graphics printed on both sides. Ideally suited for images and tonal prints, we've done many jobs promoting things such as movie premiers with screen grabs printed on the lanyards to product launches. The added width gives you more opportunities in your design application and there are no hidden extras in the cost as it includes a full colour print on both sides of the lanayrds plus your choice of six free card holder attachments.